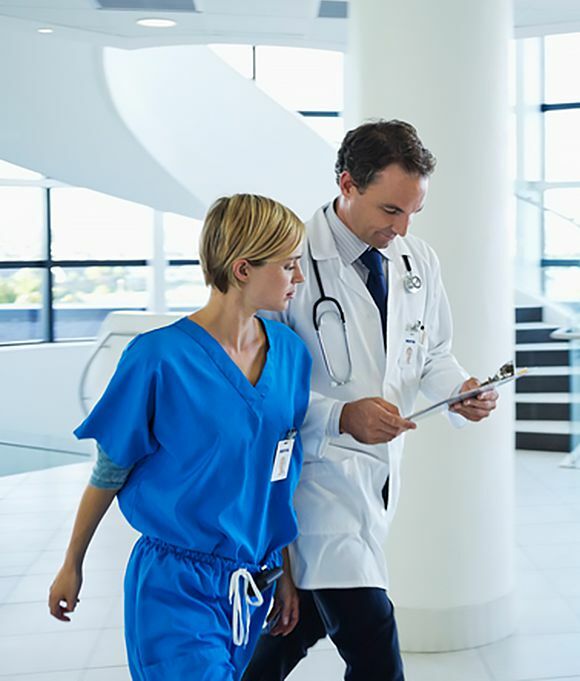 Lone Star College has tallied up its energy savings from 2017 and the results are impressive. All told, the college saved 2,130 kW and 355,851 kWh, while receiving $87,660 in incentives for energy efficiency projects completed across multiple campuses through Entergy Texas programs. Upgrades included retrofits to existing buildings as well as new construction projects — from new HVAC units in the System Office located in The Woodlands, to high-efficiency features in the brand new Live Entertainment Technology Building on the Montgomery Campus in Conroe. 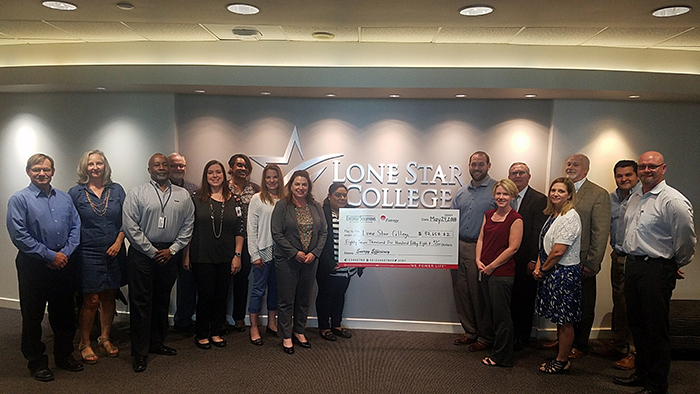 Lone Star College also participated in Entergy Texas programs focused on behavioral change and load management, as additional ways to curb energy usage. “Lone Star College’s greatest achievement is not just the energy savings, but being able to use these incentive dollars for future energy efficiency projects. It is our hope that other Entergy Texas customers follow the example set forth by Lone Star College,” said Entergy Program Manager Mark Delavan.